To Scrub or Not To Scrub? That is the Question! Natural skin scrubs are easy to make, and thanks to the internet it’s easy to find recipes – but are they good for your skin? 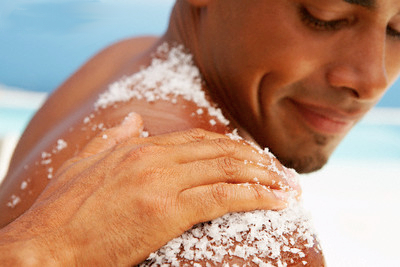 Skin scrubs can make your skin feel soft and new, providing you don’t use them too often. The skin is called the Integumentary system. It is the largest organ of the body – and yes it’s actually classified as an organ, just like your liver and heart are organs. The skin has its own intelligence and it separates us from our environment and gives us our unique quality. It is also the most exposed organ in the body and needs some care and attention. The skin on our faces is finer than in other parts of our body, but generally speaking it works in a particular way. It is estimated we could be losing about 30,000 skin cells per hour. Yes, per hour! New cells are formed from within, and push up to the external layer of the epidermis. This means our skin is already taking care of itself in a complicated and intelligent fashion, so is it ok to use a scrub? I think using a scrub once every week to 10 days is good for your skin, just be careful when actually scrubbing your skin so as not to give yourself scratches. Also the scrub you make to use on your body, could be a little too rough for your face so plan ahead and do your recipe research first. * Winter skin tends to need a scrub more frequently as hot showers and layers of clothing can interfere with the natural release of skin, and we can get that dry crocodile looking effect. * Basically you will be washing dead skin down the drain rather than letting it pile up around the house. * Ideally soak in a bath for 5 minutes. 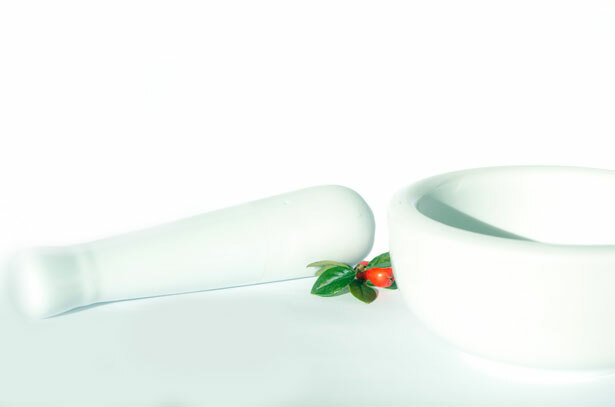 Use your scrub on all parts of your body, then soak for at least another 5 minutes for a real spa treatment feeling. Some of us only have a shower so make the best of what you have. * Always moisturise after your scrub, and of course I recommend you use a body oil and face oil or serum which will give your skin a velvety smooth finish. 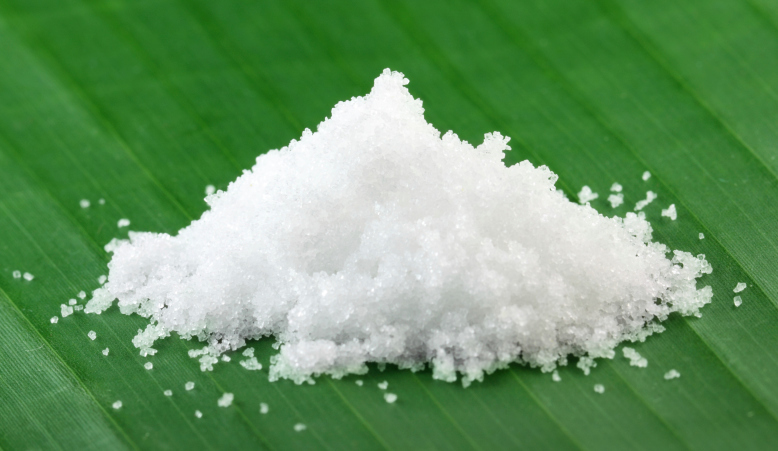 * Fine sea salt is the best. Don’t use coarse as you will scratch yourself. * I see recipes all the time using sugar but I just don’t understand why you would use sugar when you have salt? Use your imagination but also your intuition as to what might be good for your face and what is best left for your body. The only issue for me using these types of scrubs is that we are washing the gooey paste down the drain. I think that’s fine for the salt on it’s own but what about the oil and botanicals too? Stay tuned for more in my Soft, Supple Skin Series and check out my YouTube channel too, thanks. This entry was posted in Aromatherapy basics & how-to's, Essential oil recipes, Good things come from this and tagged aromatherapy, aromatherpy skin care, beauty, body scrubs with clay, clear your mind, consciousness, daily ritual, essential oil recipes, essential oils, essential oils for dry skin, essential oils for soft skin, green clay, happiness, health, intention, lavender essential oil, natural beauty, natural body scrubs, natural face scrub, natural health, natural scents, natural skin care, nourishing aromatherapy body oil, refine your skin with clay, skin scrubs for healthy skin, Soft Supple Skin Series, white clay, yellow clay by suzannerbanks. Bookmark the permalink. 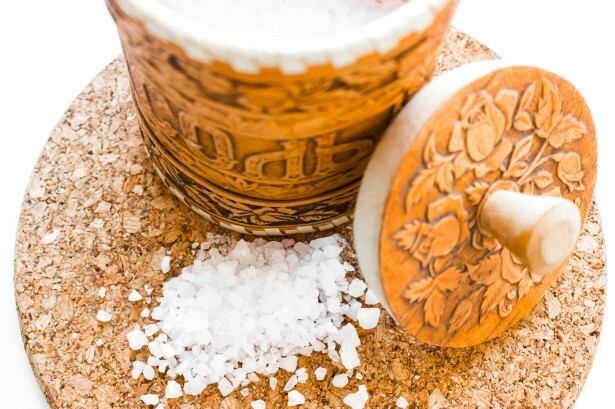 Personally, I greatly prefer sugar over salt and here’s why: When using in the shower, at least, the salt dissolves really quickly so it doesn’t really “scrub”. Sugar lasts longer, just right to get a nice scrub in before washing away.